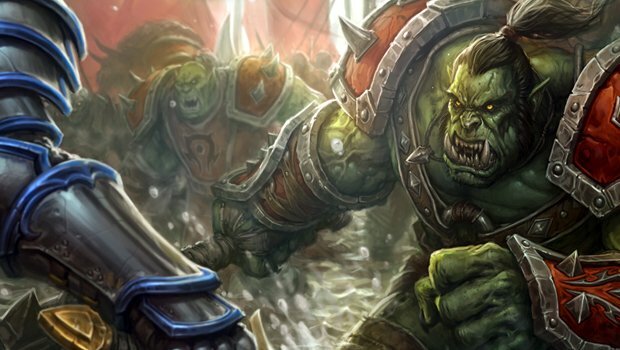 Lore and story have both improved in leaps and bounds since the days of Classic WoW. Yes, occasionally I like a nice pop song. I started writing this Queue on my birthday, but it’ll go live the day after, so you don’t have to get me a present. Of course, if you chose to do me a solid anyway, I wouldn’t say no. 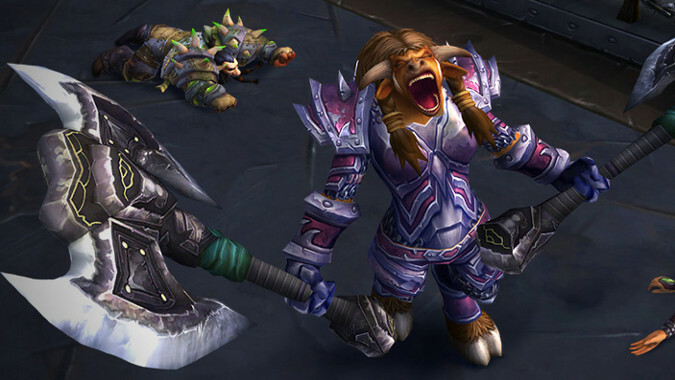 Let’s talk about those Blizzard games, shall we? 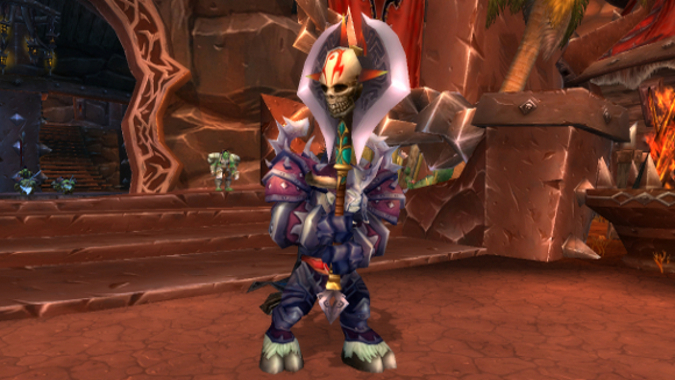 As always, we’ll likely end up talking about Legion so there will be spoilers. 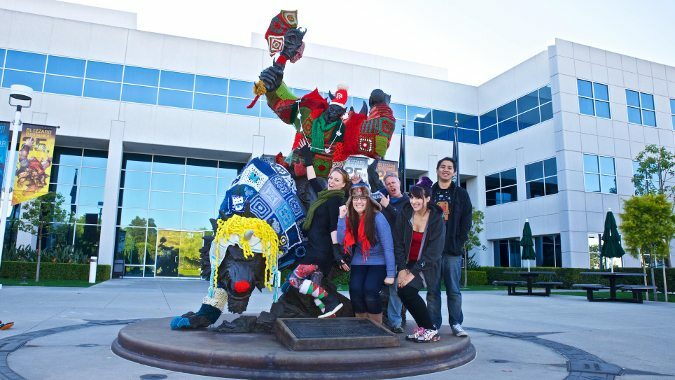 I’ll try to keep that to a minimum, but it is a site covering Blizzard games and we have to talk about it somewhat. 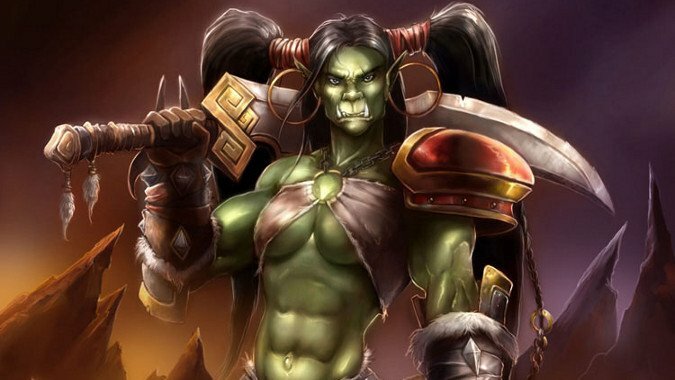 It's not a secret that many Horde players have been complaining about the underwhelming nature of Horde racial abilities in PvP this expansion. One of the hardest lessons to learn as a person is that not everything is about you. 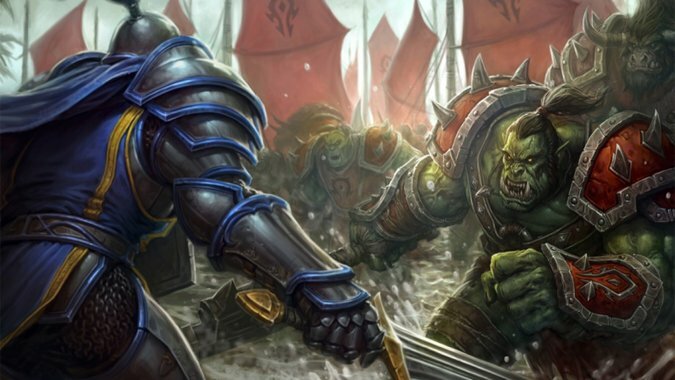 Warlords of Draenor brought to the table a lot of new story that all roleplayers can use and play with, but it also brought a pretty unique opportunity for both draenei and orc roleplayers. 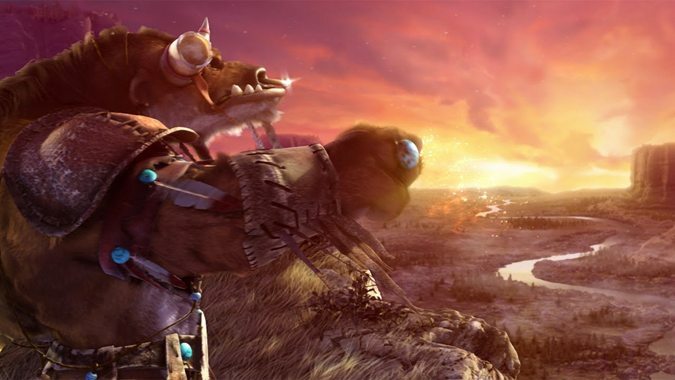 Because this expansion is taking place in an alternate universe version of Draenor, orc and draenei roleplayers now have the chance to play in a world of "what-if." 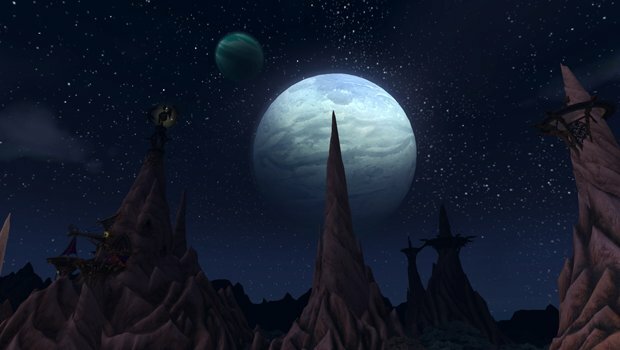 What if your character is not from Azeroth, but in fact originated on this version of Draenor? 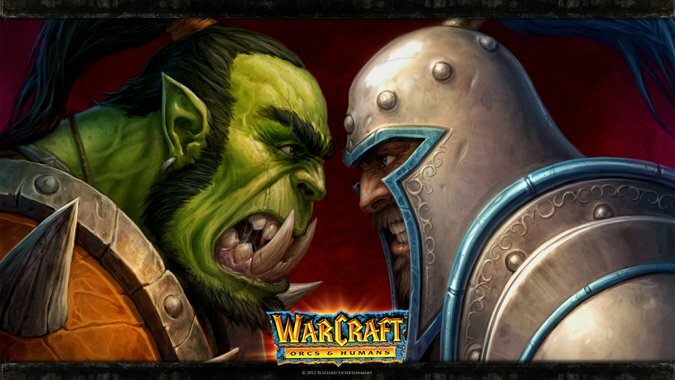 What if you have two versions of the character you've been playing all along -- the Azeroth version, and the Draenor version? What if the two of them meet?